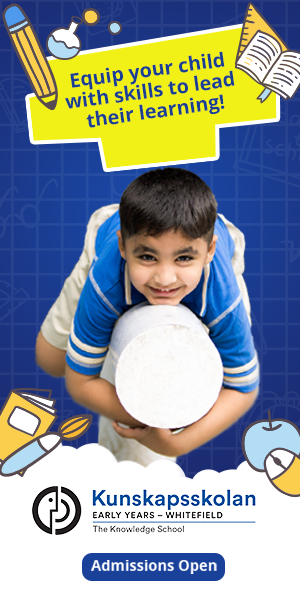 Parents have an abundance of choice for Classes in Bangalore when planning extra-curricular activities for their kids. Whether it is to enhance an existing skill or interest, or to introduce something new, after-school activities can be a great addition to your child’s schedule. You might even find activities like handwriting, which could be a very useful skill to help children with their work at school. When looking for weekend hobby classes in Bangalore, you would be spoilt for choice and might even find it tough to zero in on just one or two. You would find classes on not just music and dance, but a variety of other subjects including abacus, gymnastics or yoga to name just a few. Parents might choose to have a combination, including ones like abacus or music, where the child might learn a new skill, along with dance or yoga which could be mainly for relaxation and fun. 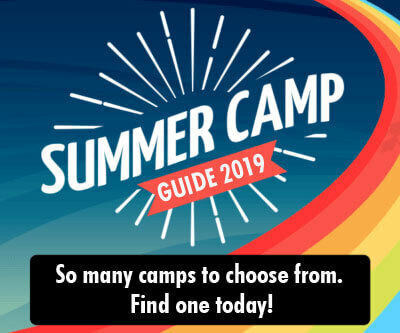 Some might also choose summer camps based on these themes, and then continue with regular classes based on the child’s interest. There are many unique classes such as horse riding or robotics that would be a great skill for your child to acquire. You could also choose from dance, abacus, english, handwriting, gymnastics, art and craft , yoga, music, swimming Classes in Bangalore, whichever the area you live in. There are also options for mother and child classes, which would be great for younger children to enjoy. If sports is a passion for your kid, you would find many coaching classes in this area as well, from the always-popular cricket and football to other options. There are really so many classes to choose from, that it makes sense for children to try a few trial classes before making up their mind on which classes to pursue for a longer time.